ZapSpark’s set-up is simple: connect fireworks to igniter cables and then snap the igniter clip into the firing device. An app tells the device to send an electric current through the wires, causing them to heat up, and then fireworks. The new app and remote firing device allow for pyrotechnics to be triggered at a distance by activating the fireworks from a phone rather than lighting them by hand – an act which results in more than 10,000 injuries every year. 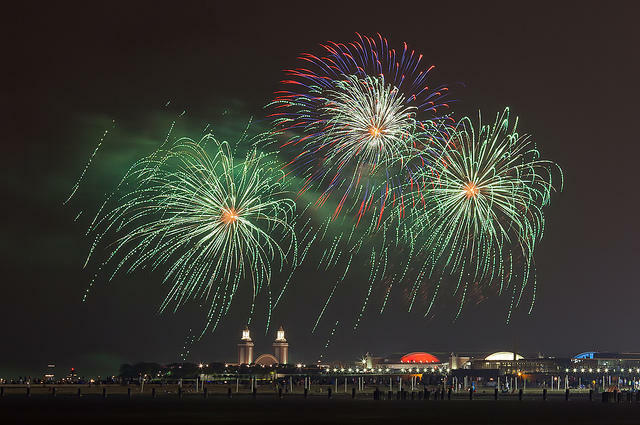 “The realization was that we are all carrying around these phones which have powerful radios and computing all right there, so why not use that to let consumers have some distance between them and the fireworks,” says Purdue engineering professor Mithuna Thottethodi. Thottethodi has been developing the app for about two years working to make it user-friendly for even those less pyrotechnical savvy. “I want to make this product for people who want to enjoy fireworks in their backyard,” he says. 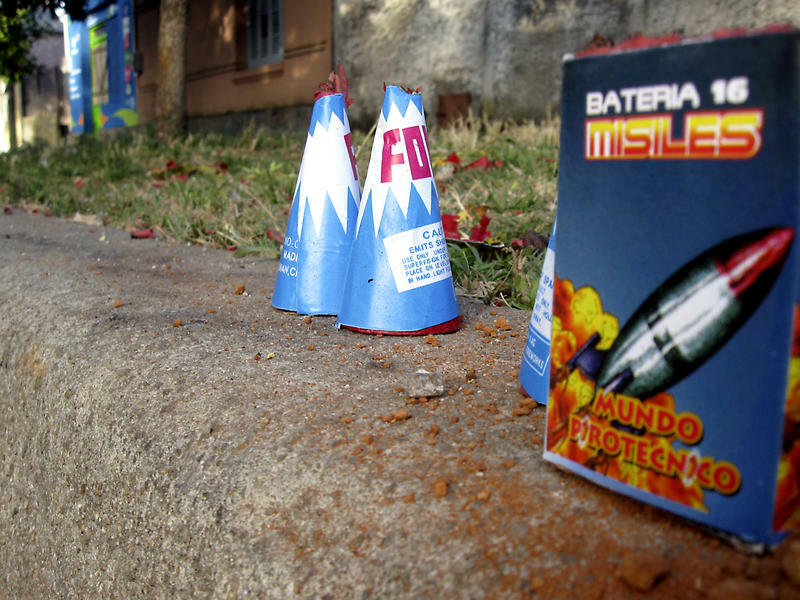 The product would not only offer safety for the user, but allow them to create firework shows to music, timing the fireworks to the tune as desired. Through the app he plans to be able for people to share their creations with other users creating a community. With the technology, Thottethodi recognizes there is a potential for criminal misuse. However, due to the connection between detonating device and the phone, he says that it would be easy to track down the suspect. The technology is going through some finishing touches and – rather than immediately hitting the shelves – it will go to Kickstarter for a crowdfunding campaign. If there’s enough interest in the device, Thottethodi hopes it could be available for less than $100. Looking ahead, Thottethodi hopes to bring the technology to other adjacent groups including model rocketry. Fireworks and the Fourth of July may go hand-in-hand, but Hoosiers are being reminded to use common sense when celebrating this week. 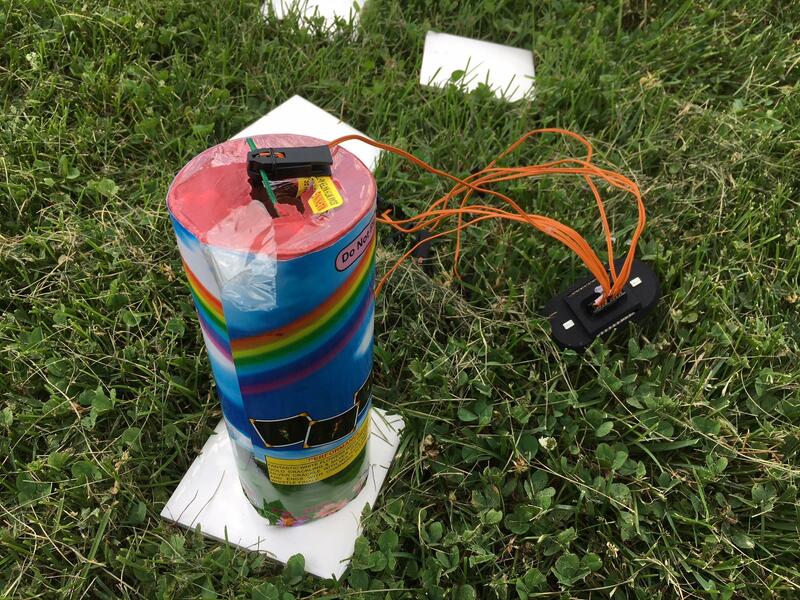 Consumer fireworks such as firecrackers, bottle rockets, and roman candles are legal in Indiana, but State Fire Marshal James Greeson says they are still dangerous. "There's many more fires usually reported on Fourth of July weekends, or those days right around Fourth of July," says Greeson. "It's that time of year when more injuries occur, and over a third of those injuries are people under 18 years of age - primarily children."